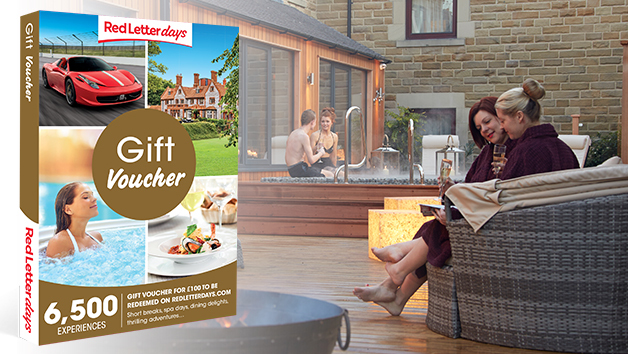 This gift voucher opens up a world of possibility for its lucky recipient. 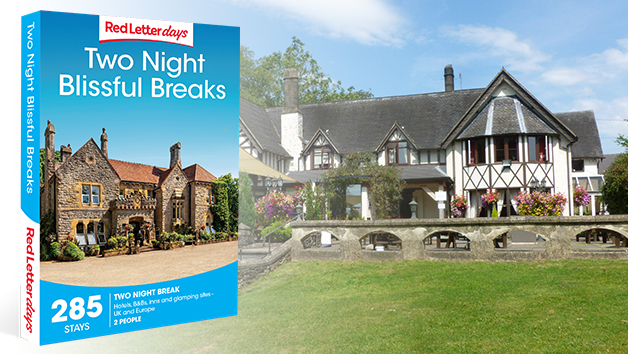 Enjoy the flexibility of being able to choose from a whole range of exciting and fun days out. Pick from food and drink, spa days, driving, adventure and many more exciting experiences. Use this voucher as a contribution or credit towards an unforgettable experience. This voucher is valid for 24 months. Duration varies depending on chosen experience(s). This gift may be delivered as an evoucher or in its own unique box. 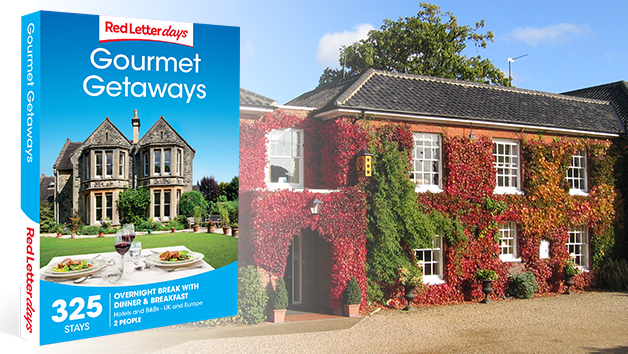 The box includes the voucher and a guidebook which contains a small selection of the experiences available. Total flexibility means the gift card can be used to book any experience. Choose something more expensive and simply pay the difference or retain account credit if you pick an experience that costs less.